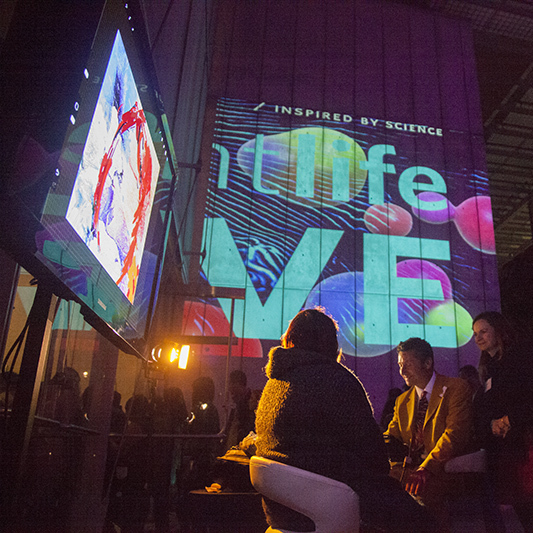 Performance art with a digital twist: innovation meets imagination! 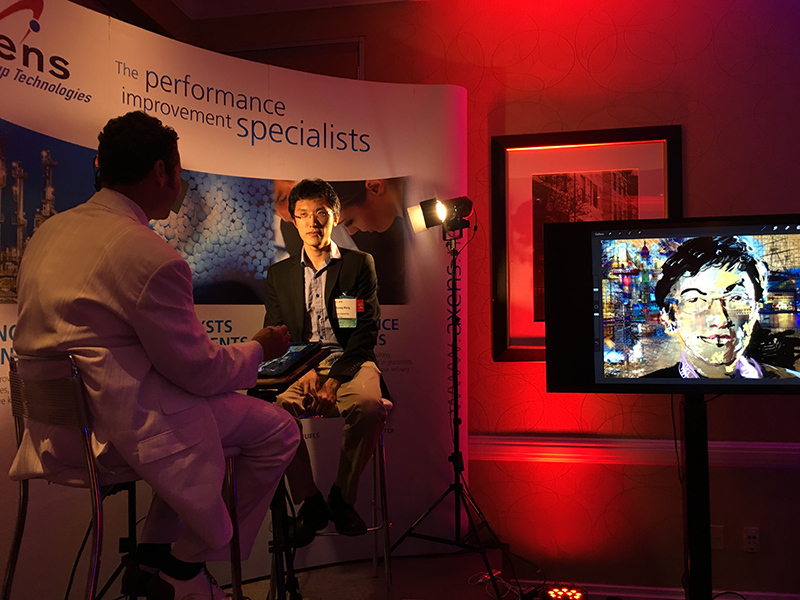 Jeremy’s dynamic and engaging live interactive Art+Tech entertainment leave a lasting impression that your guests will talk about for years to come. 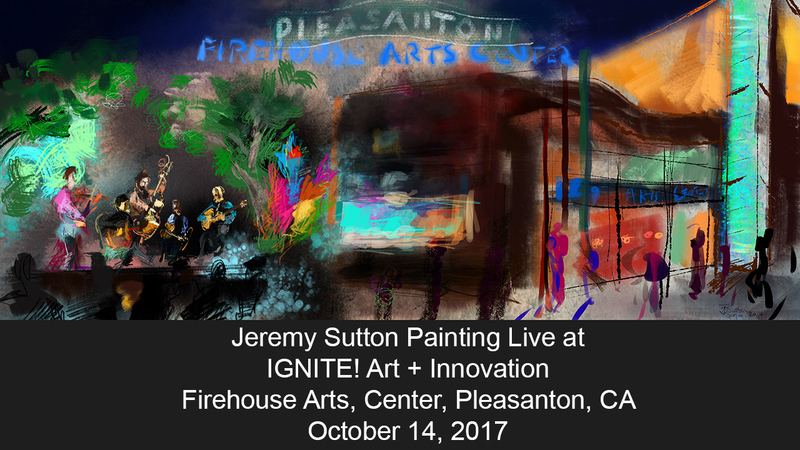 Using the latest state-of-the-art innovative digital art tools, Jeremy customizes each performance to suit the client needs. 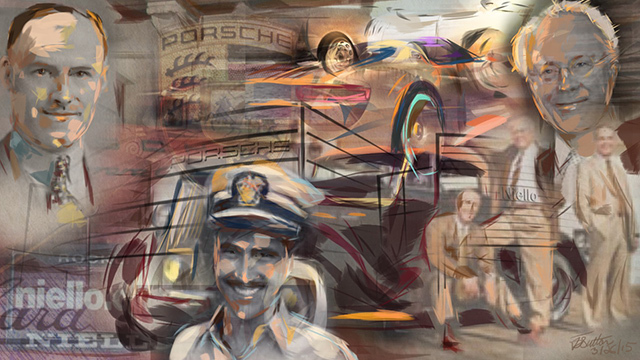 His entire creative process, whether creating a lively painting of the scene, visually interpreting a presentation in real-time, or expressive portraits of guests, is projected on large screens for everyone to enjoy watching in real time as the artwork unfolds. His paintings are created freehand from observation with a fine art skill honed over decades of experience. 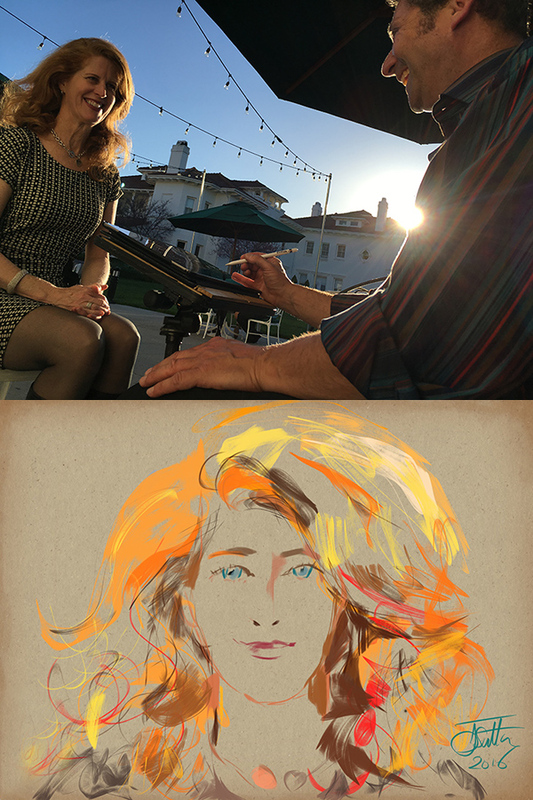 Immediately upon completion each portrait subject receives a digital file of their portrait plus a magical time-lapse replay video, all ready to share and post on their social media right away. 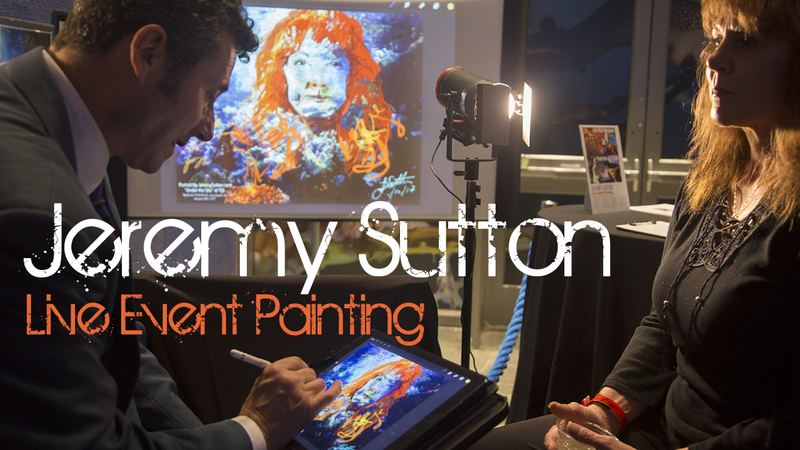 Jeremy has worked with clients world-wide ranging from Cirque du Soleil to the Smithsonian American Art Museum. 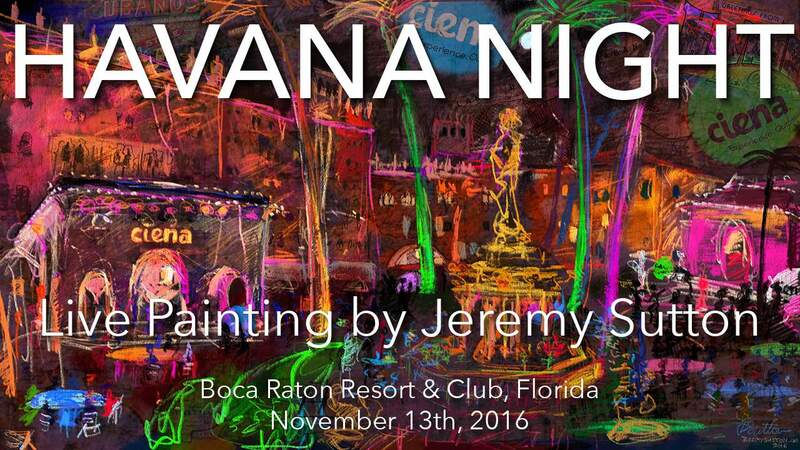 If you are interested in booking Jeremy to paint at your event -whether a corporate reception, sales meeting, incentive destination travel, influencer event, conference, celebration, activation, VIP suite, trade show, fund raiser or gala – then please email Jeremy to discuss your needs in detail. An artistic interpretation of scene I saw unfold before me at a corporate reception in Washington, D.C., integrating the DC skyline and company brand colors. Havana Night themed opening party in the Boca Raton Resort & Club, Florida. 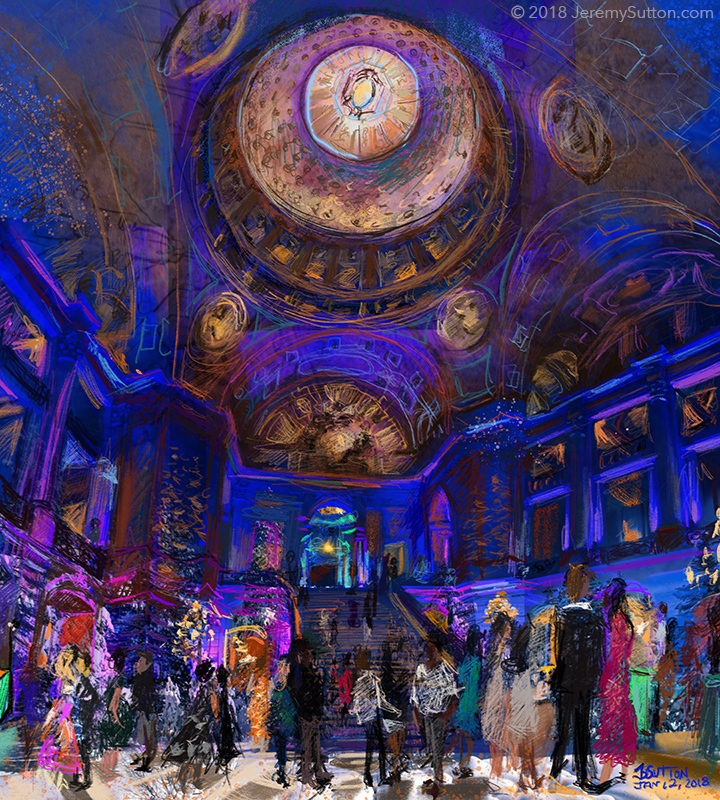 Painting of the scene at a Google Holiday Party in the magnificent and historic San Francisco City Hall Rotunda. This took approximately three hours and was created using iPad Pro, Apple Pencil and Procreate app. 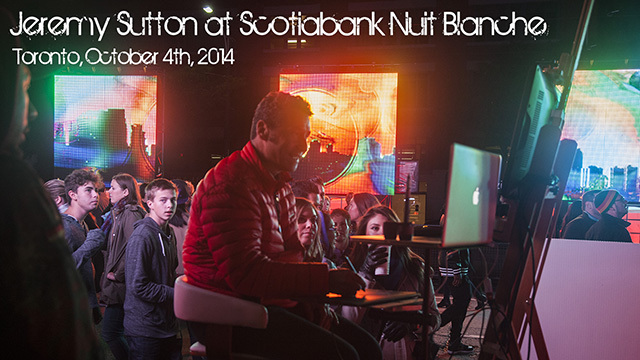 My iPad screen image was displayed on a 46″ LED screen. 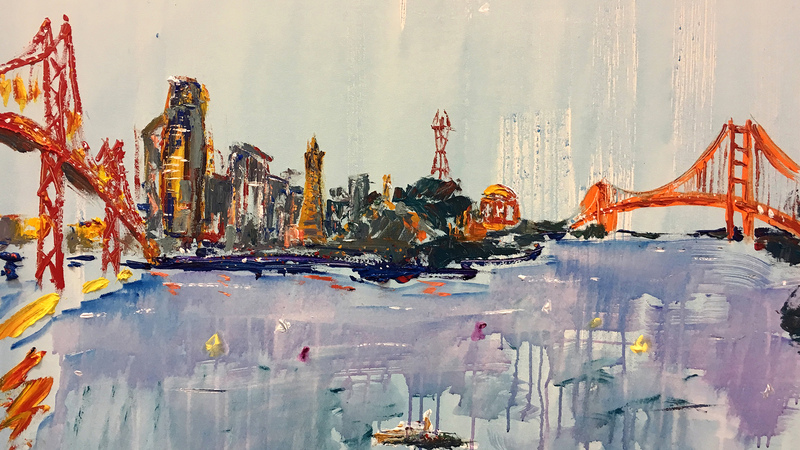 Guests were fascinated to see the painting unfold and many came up to compliment me on the emerging artwork and ask about my process and tools. It was such a pleasure working with you and I look forward to working with you again in the future. ~ Kiki W. Painting the night at a company conference welcome party in Las Vegas, Nevada. 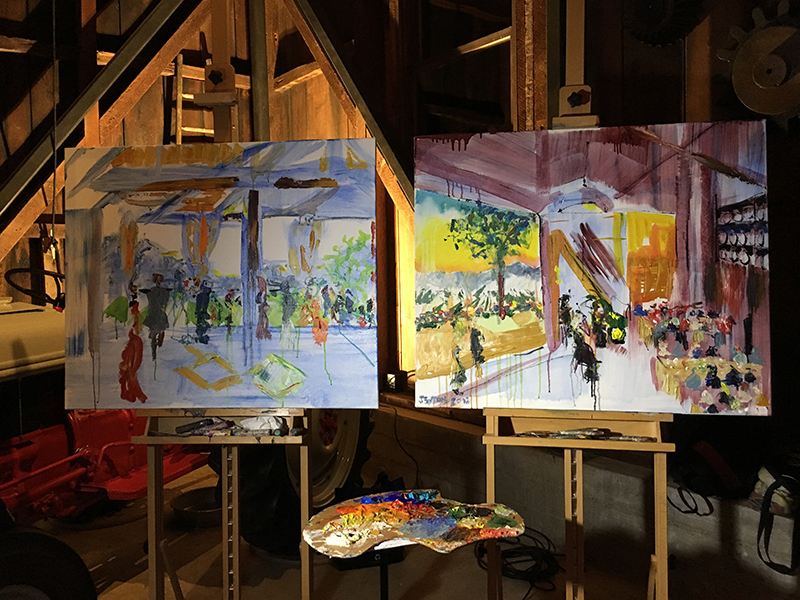 Painting the Scene at the Davis Estates, Calistoga, Napa Valley, Jeremy Sutton, 2018, diptych, 72″ x 30″, acrylic, ink and oil stick on canvas. 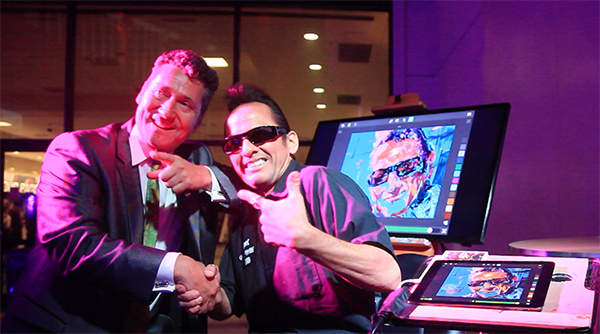 Painting the Night at a corporate event in Las Vegas. 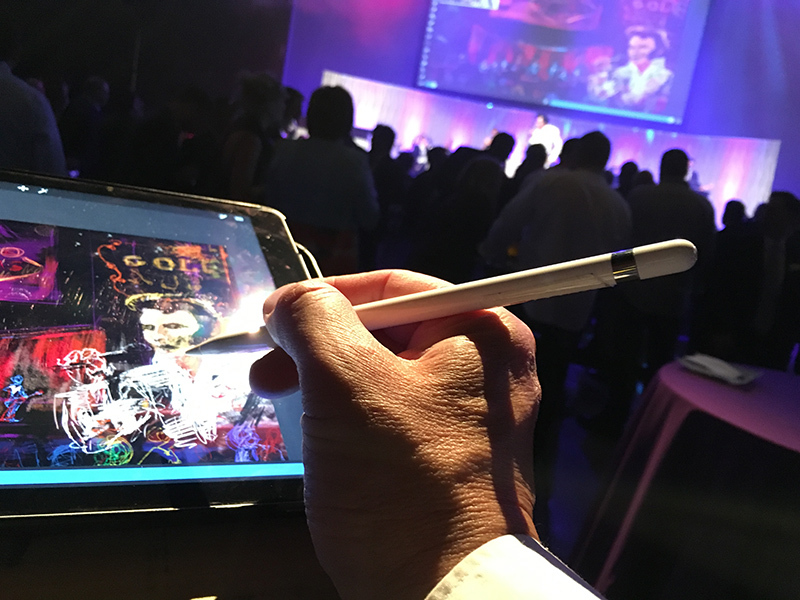 Here you see me painting on my iPad Pro at a corporate conference party as an Elvis impersonator is performing on stage, with my painting projected live on three 40′ wide by 20′ high screens above the stage. Everything was absolutely amazing, you were such an amazing part of our success. Painting the scene on the iPad, accompanied by live music, at a community arts festival. 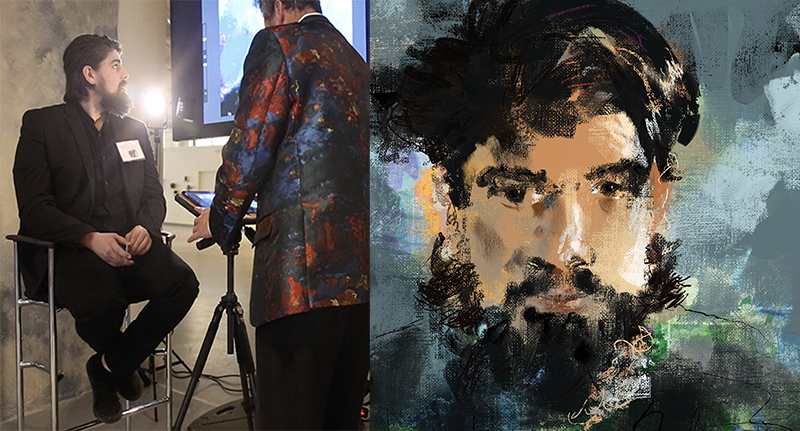 Live event painting at the Grand Opening of the AT&T One Powell flagship store in San Francisco. This painting was created over the course of an entire afternoon. 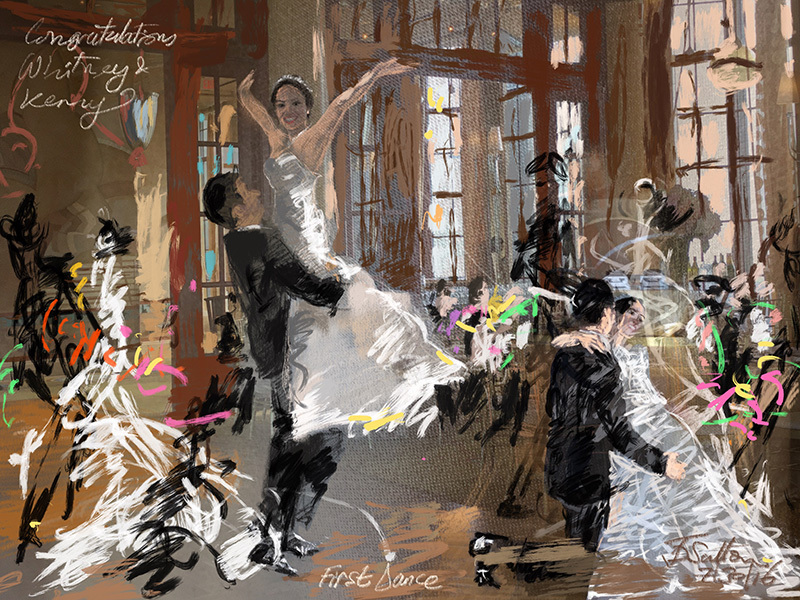 This was created live as they danced their first dance using iPad Pro, Apple Pencil and Procreate. 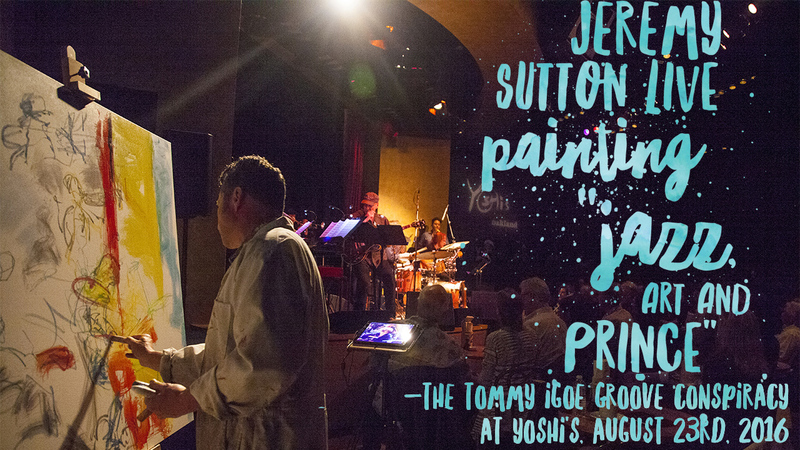 A flavor of my LIVE PAINTING performance on August 23rd, 2016, at the The Tommy Igoe Groove Conspiracy’s Jazz, Art and Prince concert in Yoshi’s Jazz Club, Jack London Square, Oakland, California. “Jeremy was a terrific addition to a large event we hosted last summer. 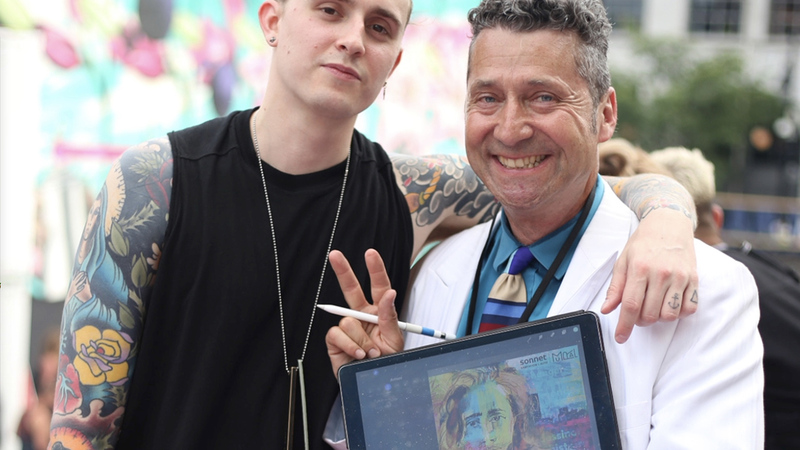 He did a digital painting for audiences but really took the time to speak with people watching and show them his process. He was very engaged with the crowd and the other artists we had participating in the event. He was flexible with our requests and very easy to work with–accommodating, creative, and dynamic. 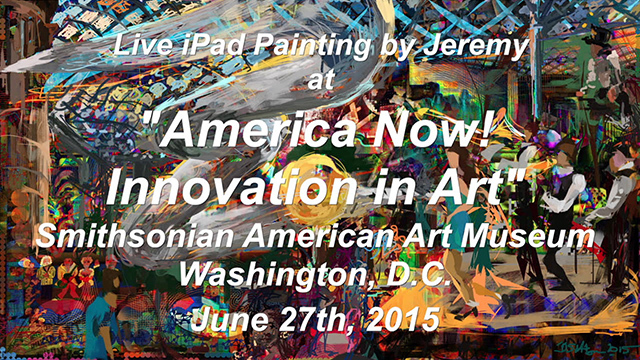 Jeremy was a wonderful addition to our event!” ~ Katy C., Smithsonian American Art Museum, Washington D.C. 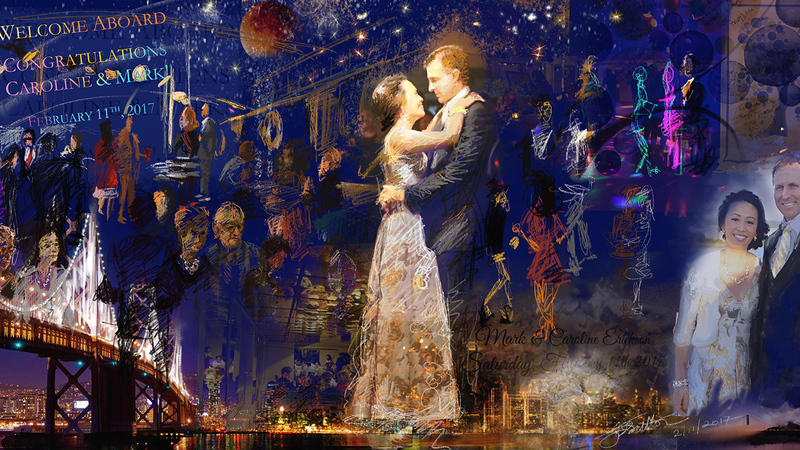 I can paint an event scene live and work on my digital canvas continuously throughout the event as guests and attendees see the painting unfold, transform and develop. 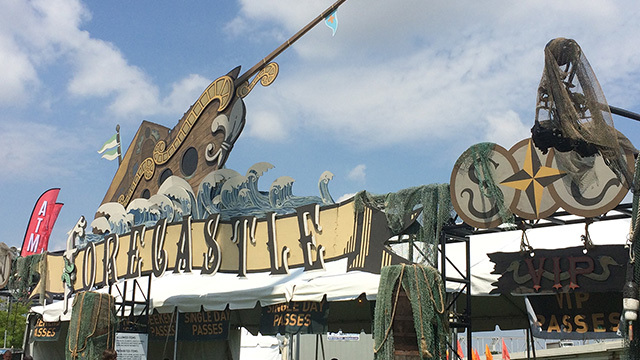 At the conclusion of the event the client can have a digital file of the final artwork, plus a replay movie of the process, all of which they can share with attendees and use on their web site et cetera. I can also print out in my studio a beautiful fine art pigment print on canvas of the final artwork for the client to hang on the wall. I am flexible with the tools and technology I use. 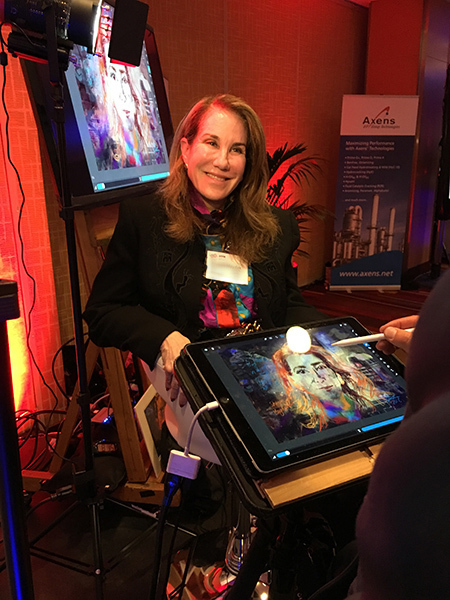 This iPad portrait was painted from life at the Michael Cerbelli’s “The Hot List™” 2019 in Philadelphia. 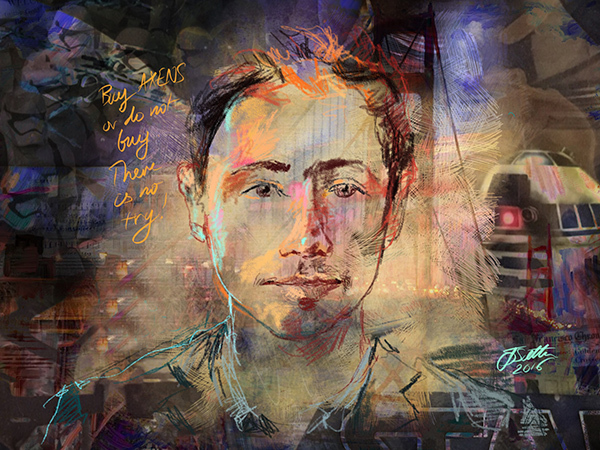 Each portrait subject received the special and unique take-away of digital files of their portrait and the replay video immediately on completion, which they could then share on their social media. 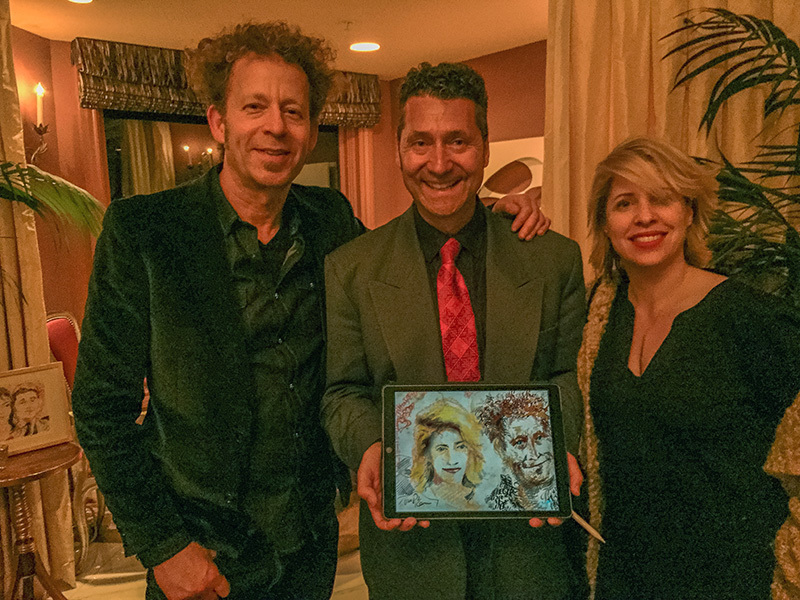 This iPad portrait was created at an Art Benefit Auction VIP Preview Celebration in San Francisco. 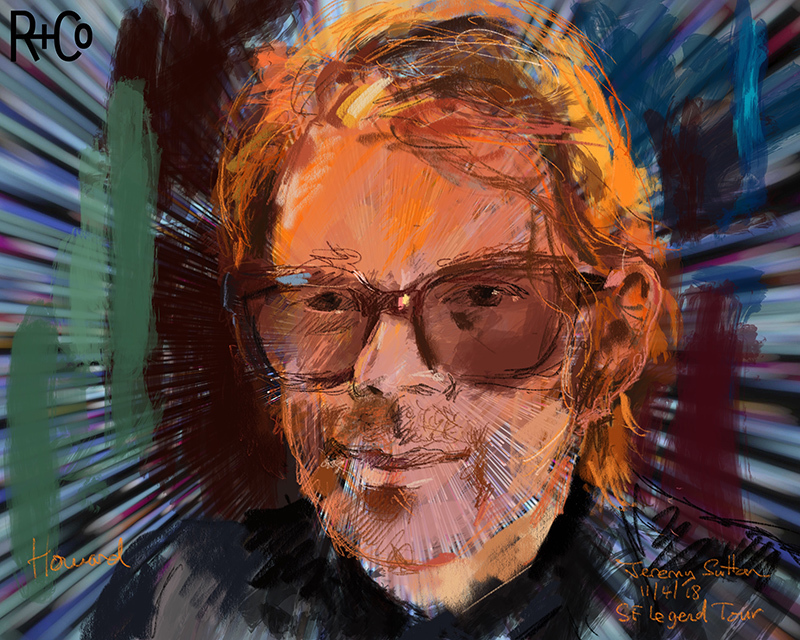 Portrait of R+Co Creative Director and Co-Founder, Howard McLaren, created using iPad Pro, Apple Pencil and the Procreate app at the R+Co Legends Tour San Francisco event. It was a pleasure to work with you, and I can’t thank you enough for your contribution to the Opening Night Party. 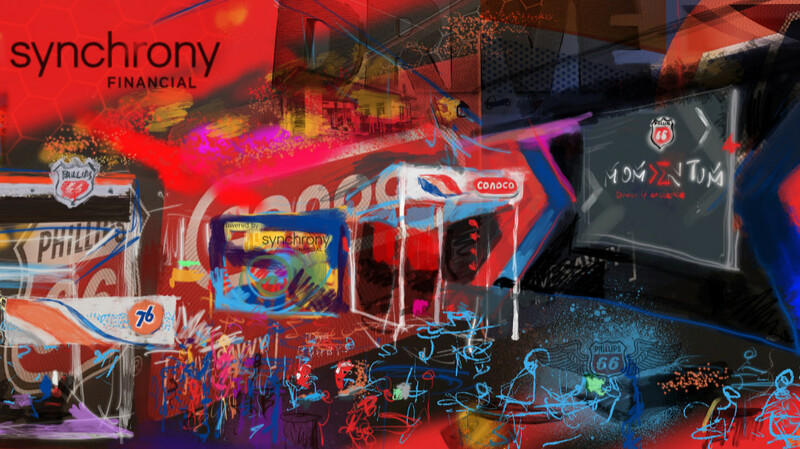 Your Live Digital Painting was a HUGE hit! ~Greg Jenkins, Bravo Productions, Long Beach, California – organizer of The Special Event Show (TSE 2017). A painting of guests at a company Holiday Party in the Rodin Gallery of the Legion of Honor Museum, San Francisco. “Thank you again for your support of the ILEA Gala! The character drawings were huge hits and added significantly to the success of the event!” ~ Sean F.
Thank you for all your work on this! Each portrait is a magical creative journey in which I respond uniquely to the individual or couple sitting in front of me. I create one-of-a-kind expressive fine art portraits from life – a unique fine art + tech performance. Your guests watch real artistic process in action! 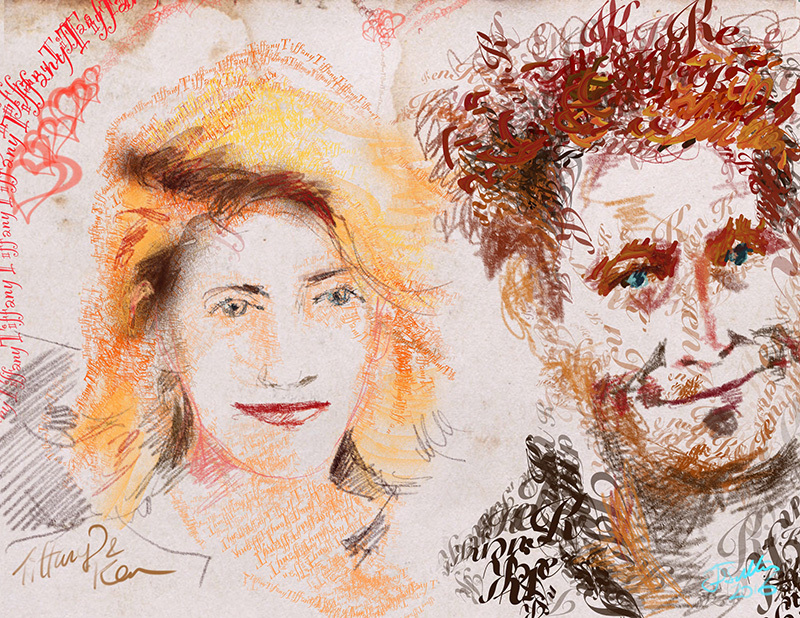 Each portrait subject receives a JPEG file of their portrait image, plus a video file of the entire start-to-finish creative process, brush stroke by brush stroke, immediately on conclusion of the portrait (sent to their mobile devices wirelessly via AirDrop or email). 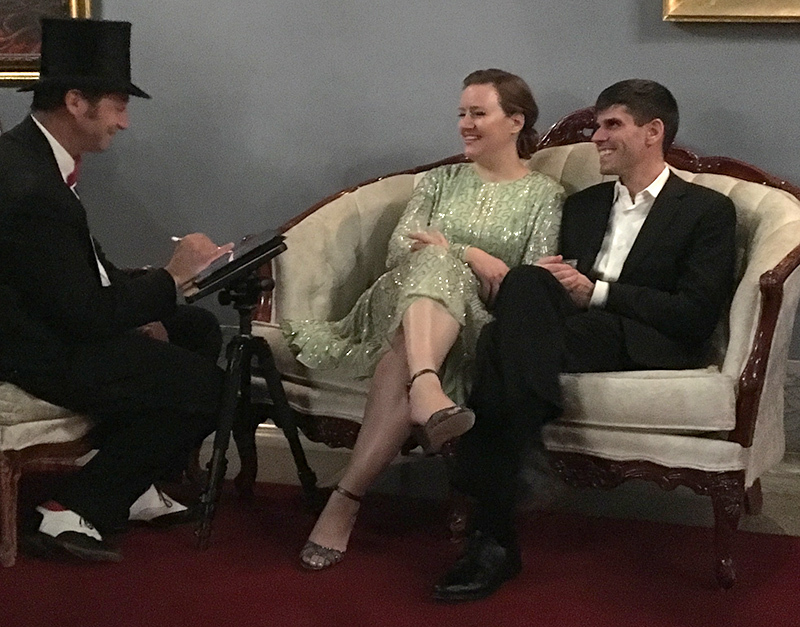 I can be positioned in one spot or move around and sketch people as a roving artist (see the Cabaret Night example of this). “I absolutely LOVE the portrait you drew of me! It was truly a special experience​. ​You are an incredibly talented artist and a lovely soul.​” ~ Karen H.
I have been a live event artist using digital paint media for over twenty five years. My clients have included companies, museums and private individuals. I’ve performed at a wide range of events, including conventions, conferences, trade shows, award galas, incentive and corporate meetings, openings, company get-a-ways and holiday parties, VIP suites, inaugurals, weddings, open houses, and other celebrations. 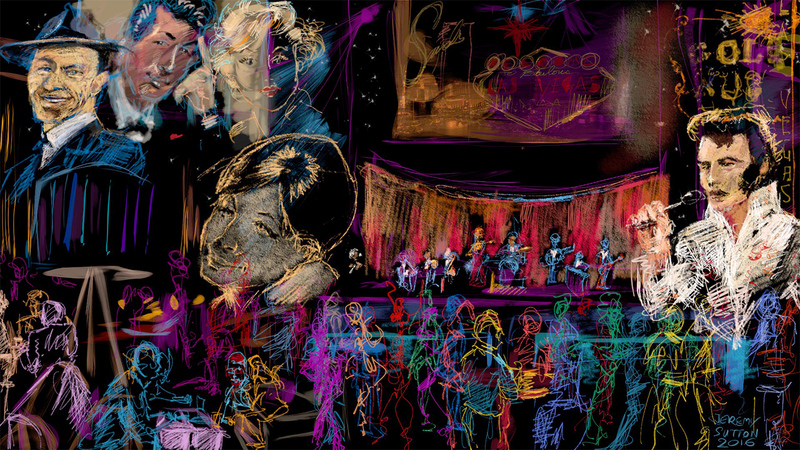 I created live digital paintings for the Cirque du Soleil TOTEM show in San Francisco; at the opening of the David Hockney: A Bigger Exhibition at the de Young Museum, San Francisco; in the Nuit Blanche Festival, Toronto; live event iPad portraits at the largest custom car show in the world, SEMA, Las Vegas; and was the featured iPad artist performing live at the Smithsonian American Art Museum’s America Now!Innovation in Art event in Washington DC. 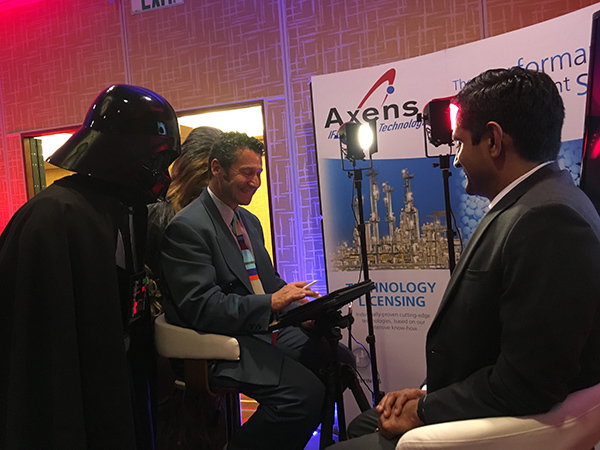 Creating a live iPad portrait at a Star Wars themed corporate event in San Francisco, with Star Wars characters looking over my shoulder. Below are some other photos and an example of one of the portraits from the event. “Extremely amazing job for our seminar. Was very entertaining and exquisite work. 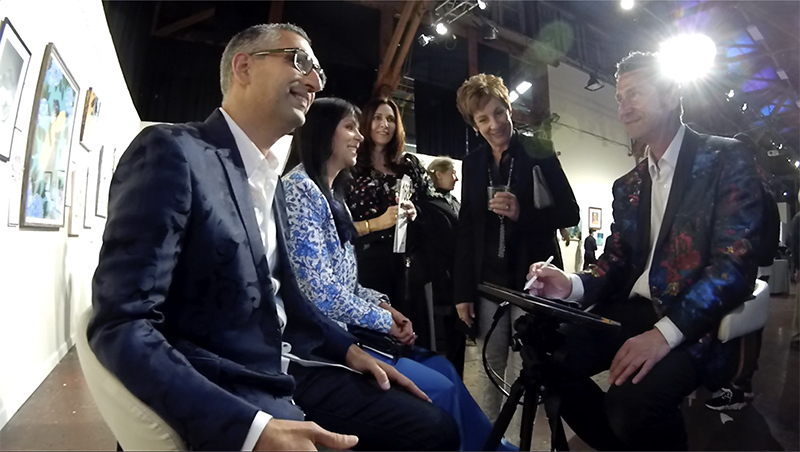 Very well received by the clients and we would most definitely have him entertain again in the future.“​ ~ Rhonda K.
I painted portraits of guests at the California Academy of Sciences NightLife LIVE event in Golden Gate Park, San Francisco, on August 4th, 2016. 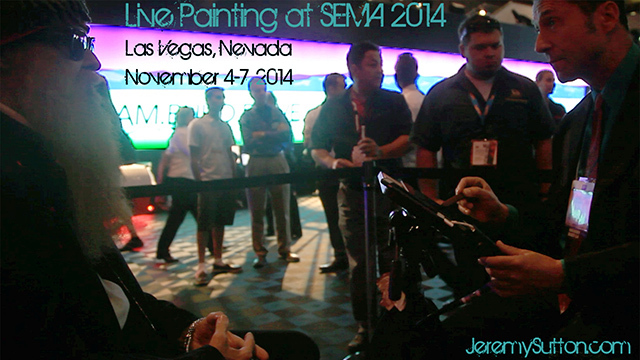 This video shows me painting portraits of custom car legends at the world’s biggest custom auto show in Las Vegas. I usually use an iPad Pro with Apple pencil though I am happy to work on any platform and with any specific hardware or software required. 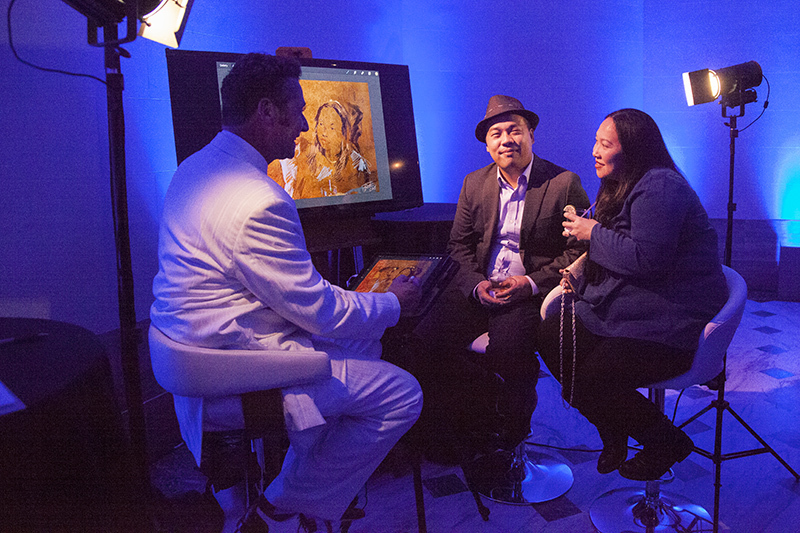 Guests receive a digital file of their portrait plus a magical time-lapse replay video. 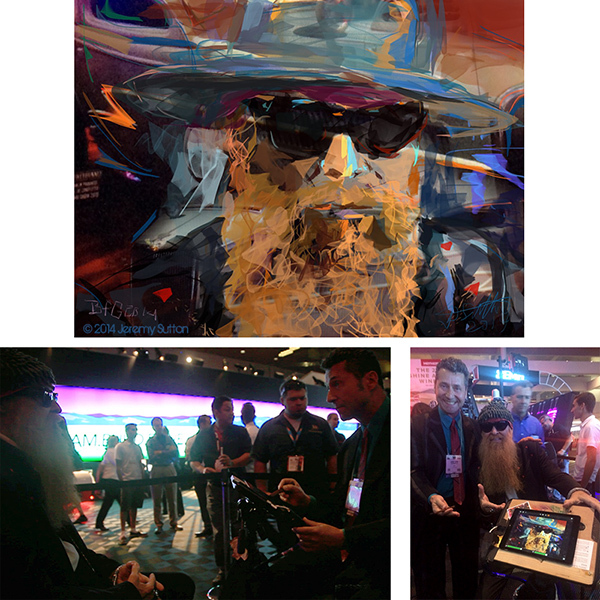 Portrait of Billy Gibbons created on the iPad at SEMA 2014 in Las Vegas using Sketch Club with Pencil by 53. 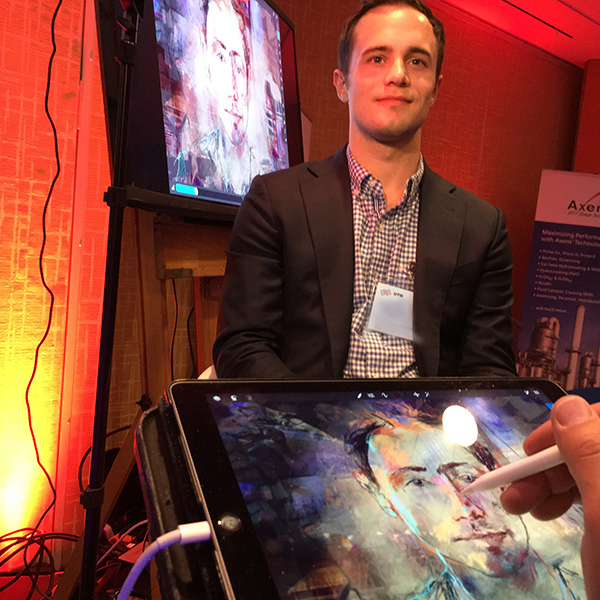 I paint live digital portraits of your guests directly on the digital canvas using the latest in state-of-the-art digital paint technology, such as the iPad Pro with Apple Pencil, blended with traditional artistic hand-eye coordination. 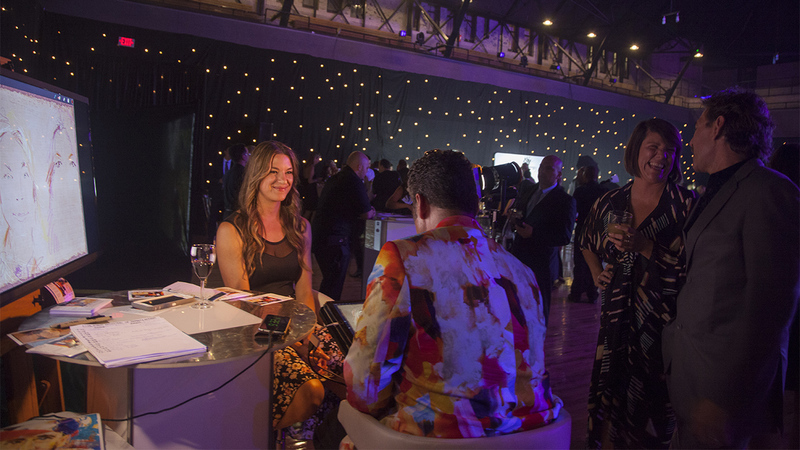 The portraits can be painted on custom backgrounds that can suit your event theme. 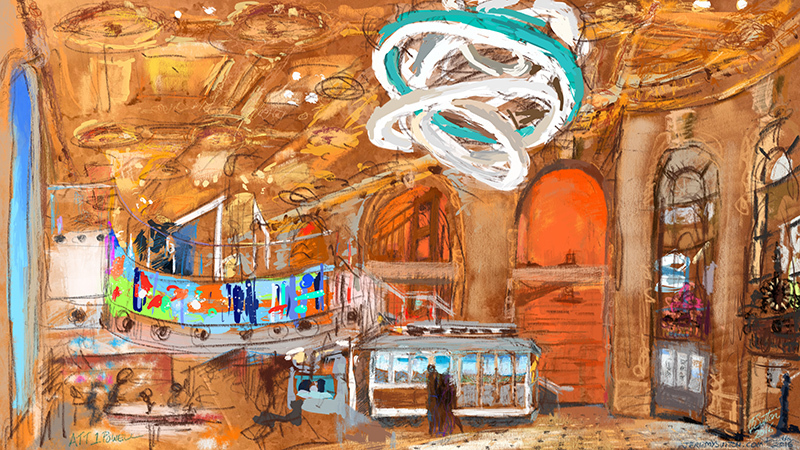 Each sketch portrait captures the personality and essence of the guest in an original freehand-painted customized fine art rendering full of color and character. 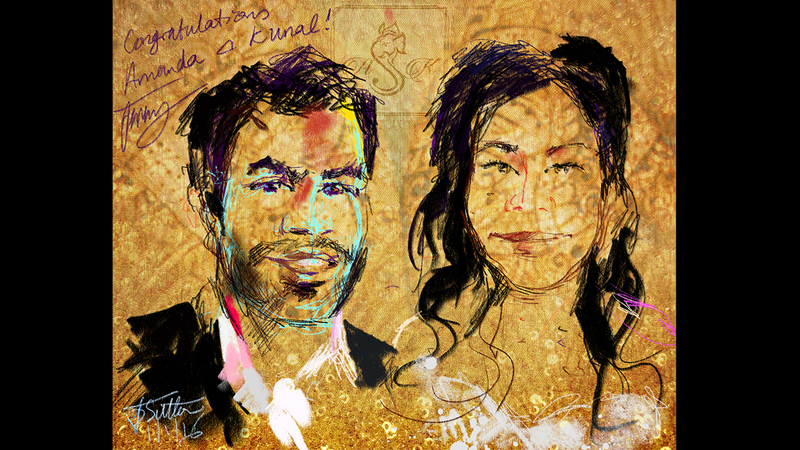 Valentines portrait of Tiffany and Ken, created at a private Valentines party using Sketch Club with Apple Pencil / iPad Pro. 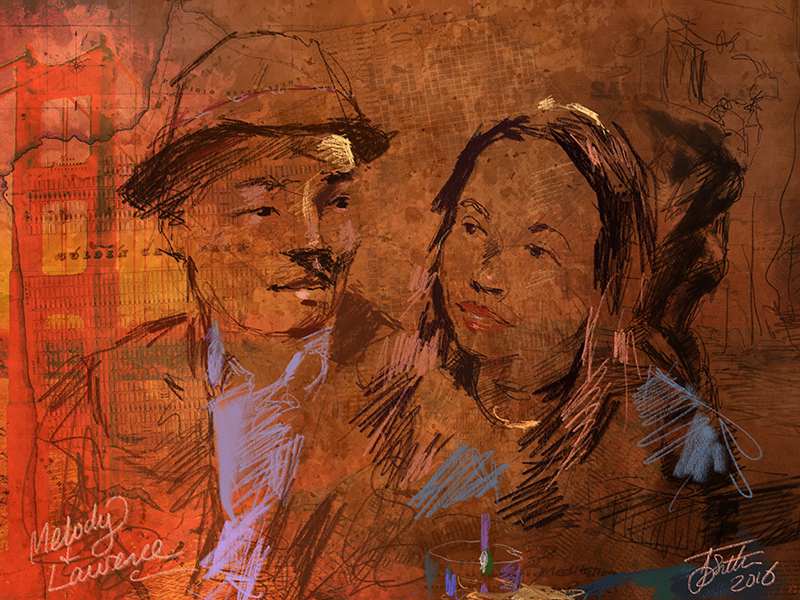 Note that each subject is depicted using brush strokes made of their own names! 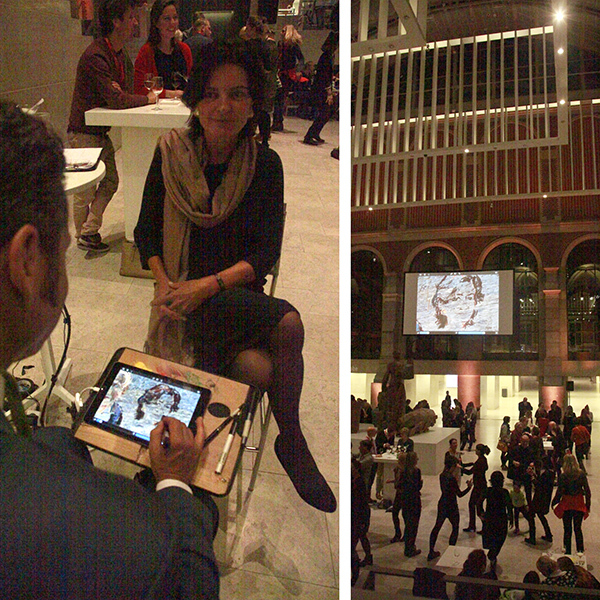 Creating a live iPad portrait at the “Hands On!” conference in the Rijksmuseum, Amsterdam. © 2019 Jeremy Sutton Studios All Rights Reserved.